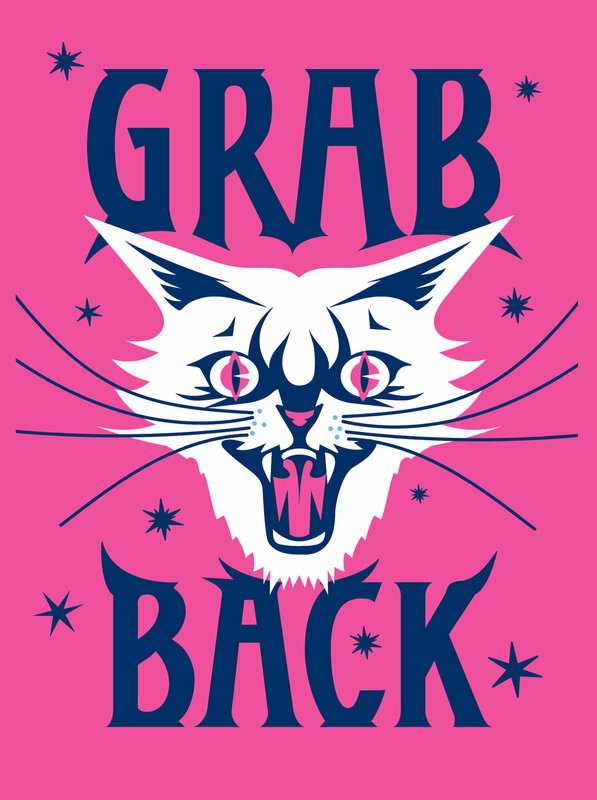 Free Women's March Posters and Post March Hang! 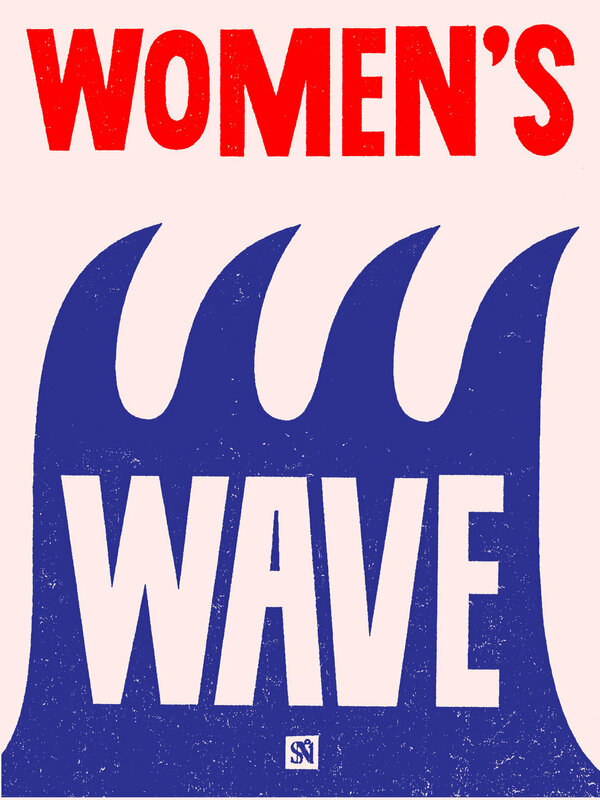 The third annual Women’s March is taking place on Saturday, January 19 and if you live in Los Angeles, it starts at 10am at Pershing Square in DTLA (532 S. Olive St. Los Angeles, CA 90013). 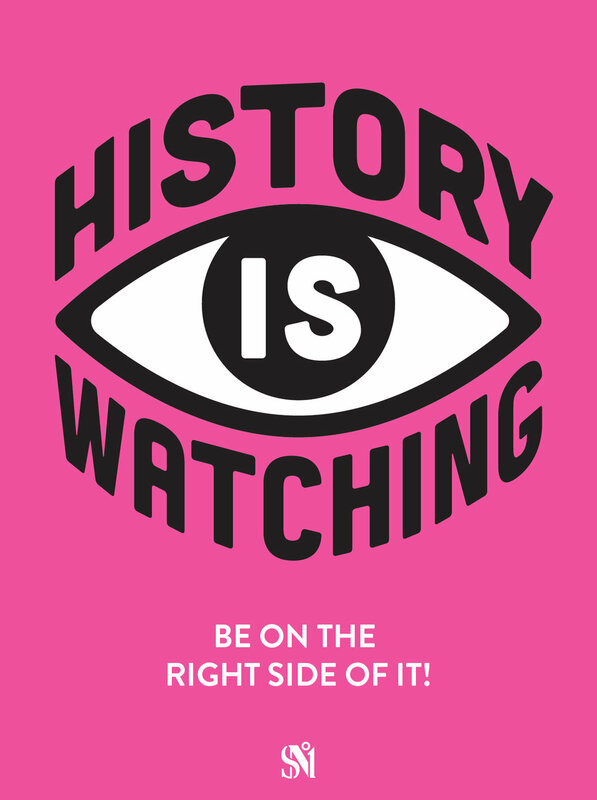 Studio Number One has designed free posters to download and print as well as square versions to show off to your social media followers! 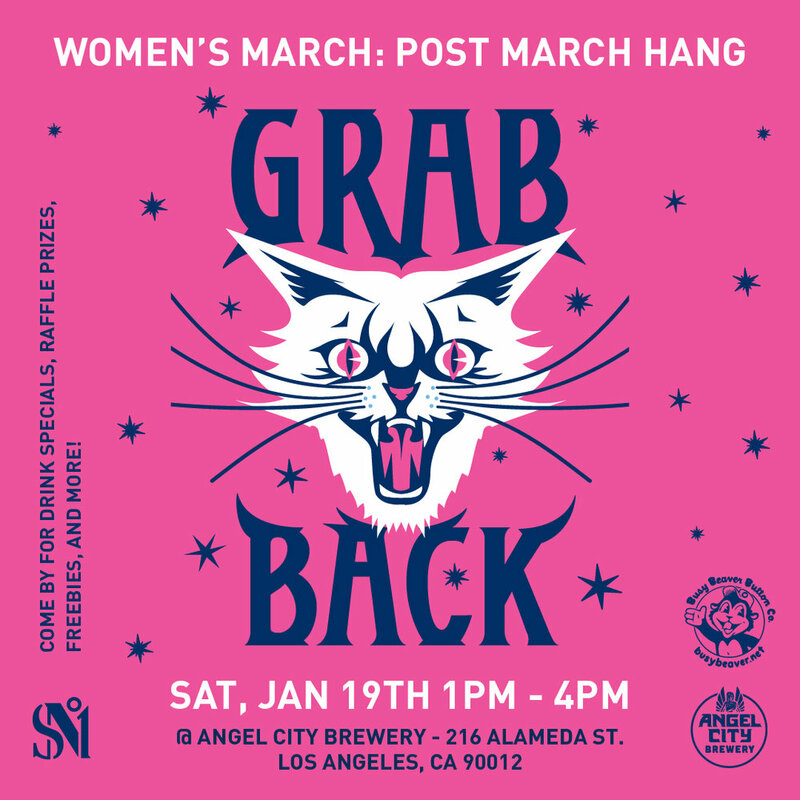 After we march to unify and empower everyone who stands for human rights, civil liberties, and social justice for all, come celebrate the #WomensWave that’s taking over the country with a drink at Angel City Brewery in the Arts District. 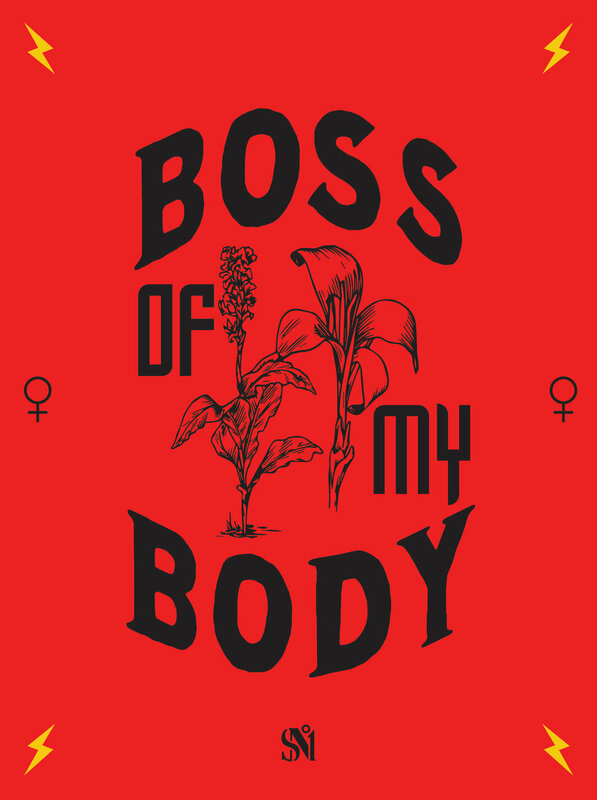 We’ll be toasting to solidarity and empowerment with drink specials, freebies, raffle prizes and more! 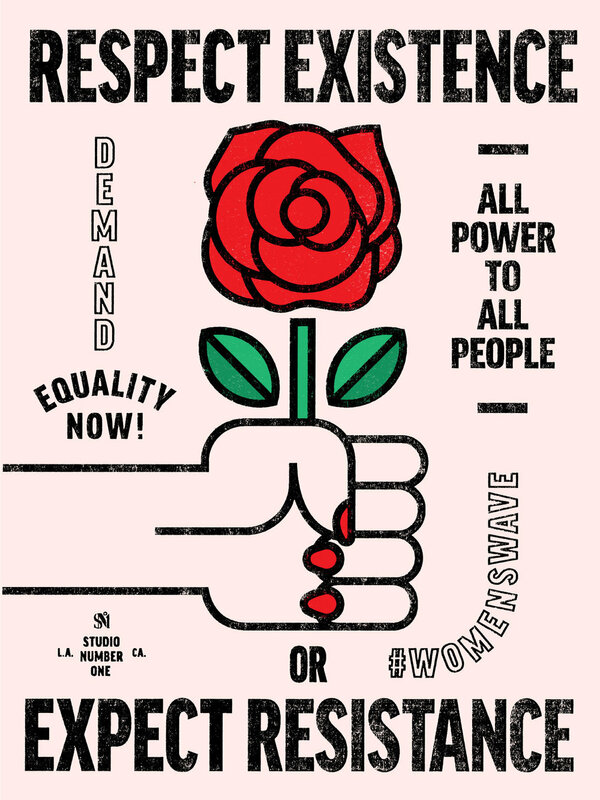 If you’re not in LA, you can find a march near you here!